What Color Looks Best For Your Event? 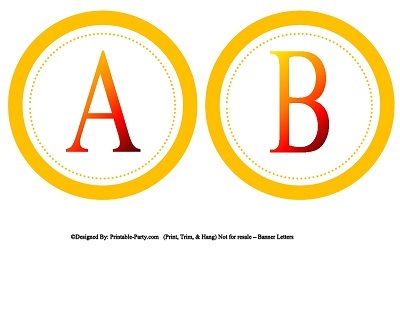 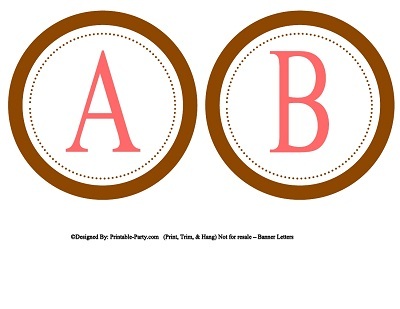 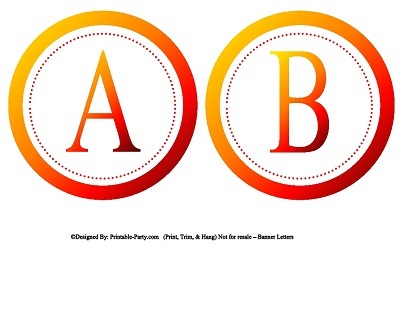 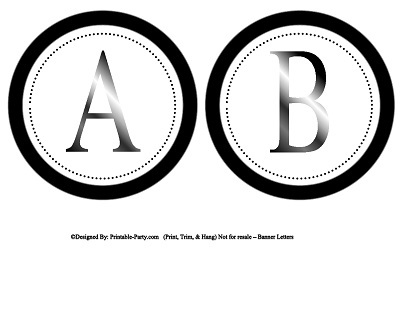 Small circle printable alphabet letters These letters are available in a variety of colors and designs. 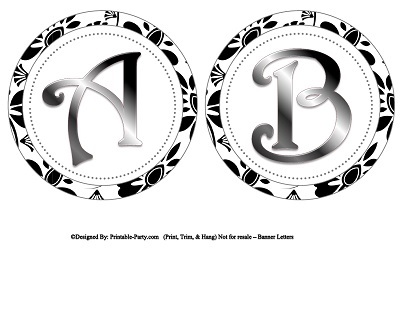 All printable alphabet templates, come with all the letters of the alphabets A through Z. 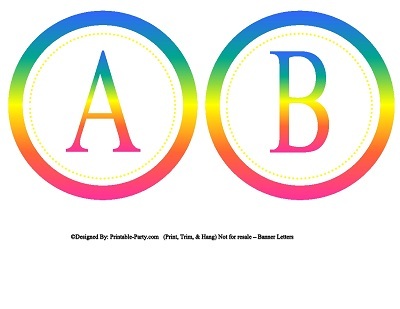 Create your own personalized banners. All 5 inch printable letters will print 2 per 8.5x11 inch printed page. 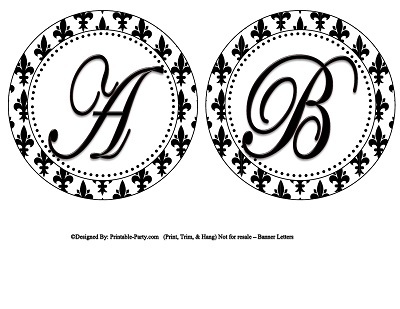 Once purchased you can print your product over & over again. 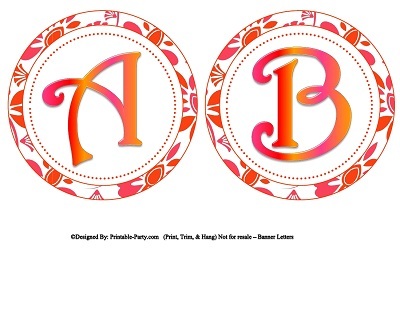 It's great to use your printable alphabet stencils to create and spell any words you'd like for party banners, art projects, picnics, teams, or as you see fit. Would You Like To See More DIY Party Printables?